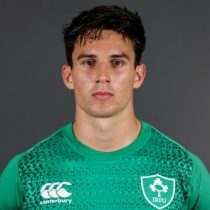 Born in Auckland, NZ, Carbery moved to Ireland and played much of his underage rugby with Athy RFC before attending Blackrock College, winning the Senior Cup in 2014 during his time there, a team that included Munster's Conor Oliver and Leinster's Jeremy Loughman and Hugo Keenan. Carbery joined Clontarf FC and in recent years, has became a standout player for the Dublin club, contributing to the club's AIL victory for the 2015/16 season, being named AIL Player of the Season during that year. Carbery started five games for the Ireland U20s at the 2015 Junior World Championship, Italy. The out-half can also fill in at full back and was awarded for his form with a Leinster academy contract for the 2015/16 season. Carbery made his debut for Leinster away to Glasgow last season in March, coming off the bench in a 12-6 defeat. He began the 2016/2017 season in style, scoring two tries on his home Pro 12 debut against Treviso while also starting Leinster's Champions Cup opener at home to Castres where his smooth distribution, off-the-cuff play and sublime line breaks stood out. 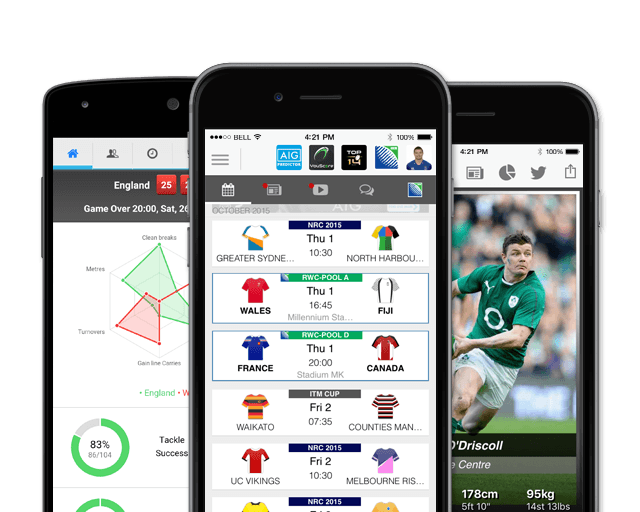 In November 2016, Carbery’s first involvement in Test rugby came in Ireland's 40-29 win over New Zealand in Chicago, Carbery replaced Johnny Sexton in the second half to steer Ireland to a historic victory over the All Blacks. His first Test points came with the conversion of Henshaw’s game-clinching score. Carbery has been rewarded with a senior contract for the 2017/2018 season. In April 2017, Carbery was named Laya Healthcare Young Player of the Year at the end of season awards dinner. He has 30 Leinster caps to his name and three Ireland caps including a memorable appearance off the bench against the All Blacks in Chicago. In May 2017, Carbery was named the PRO12 Young Player of the Season after an excellent campaign with Leinster. The elusive runner and versatile playmaker finished the 2018 Six Nations with 10 caps for Ireland. Following months of speculation, Carbery confirmed that he would join Munster ahead of the 2018/19 season, as he goes in search for playing time at flyhalf. Carbery featured in two of Ireland's 2018 June test against Australia including a start at flyhalf in the first test. He heads into the 2018/19 season with Munster having scored 101 points in 37 appearances for Leinster as well as 31 points in 12 tests for Ireland. As of the 2018/2019 Champions Cup, Carbery has had 10 Champions Cup appearances scoring 1 try and 5 points. Ahead of the 2019 Six Nations, Carbery has 16 test caps.